The choir was formed in 1901 when four dedicated local musicians decided to form a male voice quartet following their attendance at a concert in Oakengates, Shropshire, given by a party of unemployed Welsh miners. The four called themselves the Hadley Orpheus Male Voice Society, later changing to Hadley & District Orpheus Male Choir, a choir which soon became famous, not only in this country but in other parts of the world. Over the past years the choir has enjoyed many competition successes throughout the country, the most notable being three times winners of the Welsh National Eisteddfod in 1923, 1925 and 1933. This set what is believed to be a record of which the choir is still justly proud, in that no other English choir has won the Welsh National three times. It is alleged that following these successes, entry to this competition was limited to Welsh choirs only! Together with all the competitions entered, hundreds of concerts have been given throughout the country where many thousands of pounds have been raised for various charities, including concerts in Eastbourne, Sandown & Shanklin on the Isle of Wight, Scarborough, Weymouth, Blackpool, Torquay and Bournemouth to name but a few. One of the highlights was singing in Hyde Park in 1995 with 3,000 male voices and soloists including Dame Vera Lynn, Elaine Paige and Sir Cliff Richard. The choir has also performed at the Hundreds in Harmony Concert at the Symphony Hall, Birmingham and with a massed choir in aid of the Tsunami Disaster at the Telford International Centre. In 2011 the Choir joined the English Association of Male Voice Choirs and has performed in the Annual Charity concert. The Orpheus hosted the concert in Oakengates Theatre in June 2016 where there were over 220 singers on stage and the guest soloists were three young musicians including the BBC 2018 Young Musician of the Year pianist, Lauren Zhang. 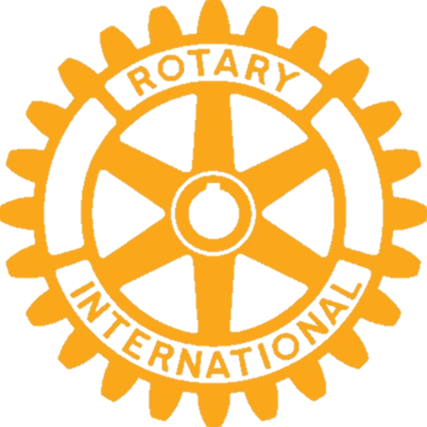 Major fundraising events include a “Sing-a-Thong” for Children in Need, the Homeless Charity “KiP”, Hope House Children’s Hospice and very recently the Choir joined with Rotary to support the End Polio Now Project and raised £4000. 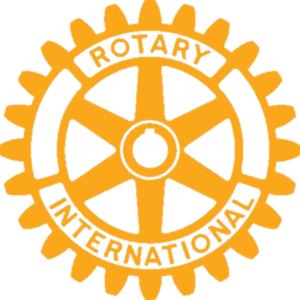 The Choir is a member of both The National Association of Choirs and The English Association of Male Voice Choirs and is also proud to be a Corporate Member of the Rotary Club of The Wrekin.